While the brain and body works all day, the beauty sleep takes a step back. This beauty-from-within double pack contains two important supplements that support skin function: Omega 3s (from Setu’s Ultra-pure, marine oil), and Lutemax® Lutein and Zeaxanthin. 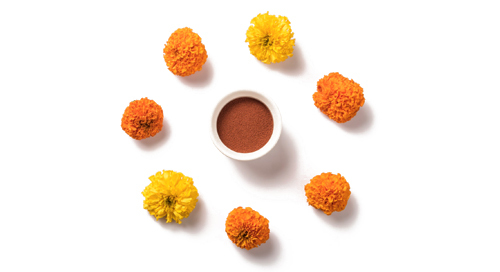 Lutemax® carotenoids not only protect the eyes from damaging forces of aging but they are have also been clinically demonstrated to improve overall skin tone and impart skin-lightening & brightening effects. 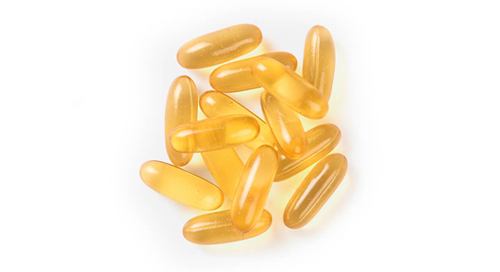 Setu Fish Oil is a perfect complement to the Lutemax® since the essential omega 3s (in particular DHA) enhance skin protection by boosting hydration through oil production and protects from skin aging due to the constant exposure to pollution. Say hi to younger, healthier skin - inside out. Sign up here to receive tips to improve your vision.